You ask for it and now you have it. 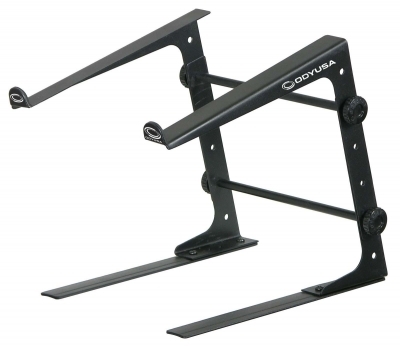 The most popular laptop stand out there is now available in a stand alone only table top package. Made for those who need the basic essentials of the a reliable laptop/gear stand without sacrificing the quality and convenience of the Odyssey Original LSTAND design. 14.5" x 2" x 13.5"